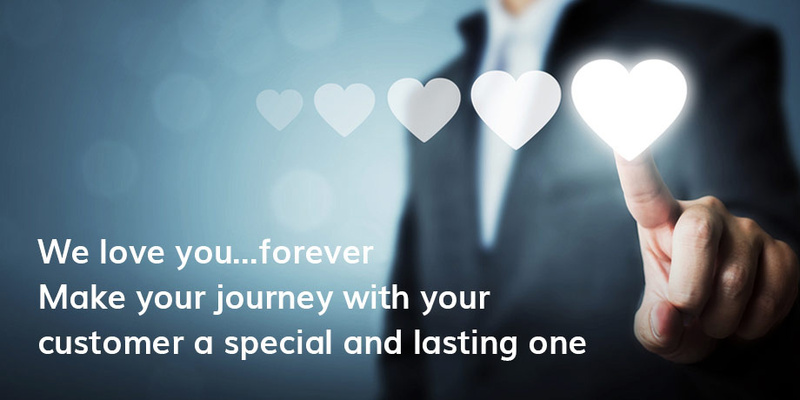 Read this blog post by Dori-Jo Bonner to discover four automated email communications that will add value throughout your customer’s lifecycle with your brand. 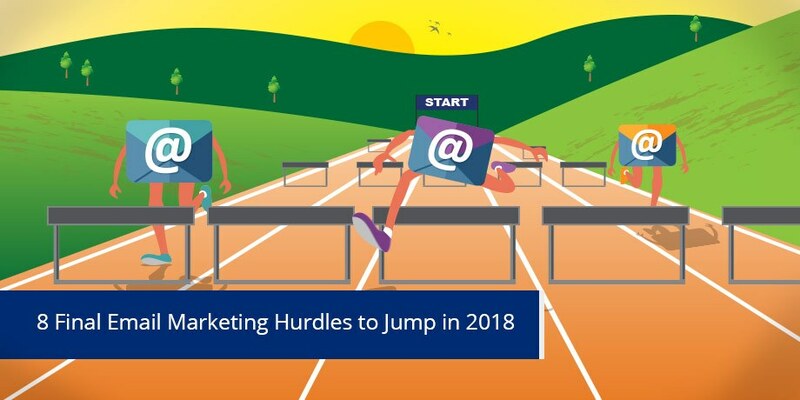 In this blog post, Dori-Jo Bonner gives some great advice on how to jump the final Email Marketing hurdles of 2018. 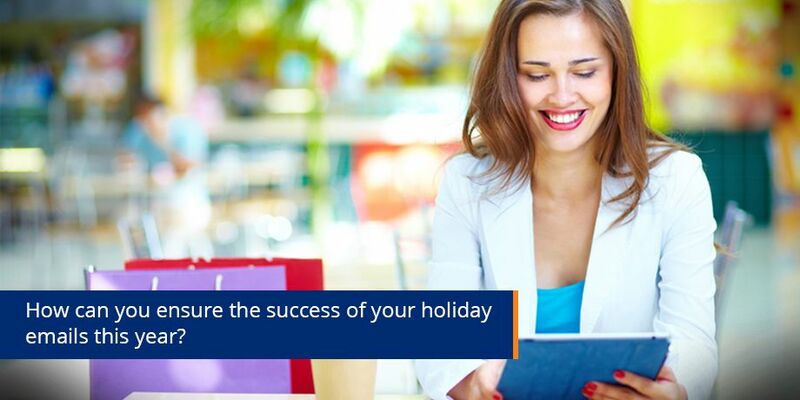 Read on for some great email marketing tips. 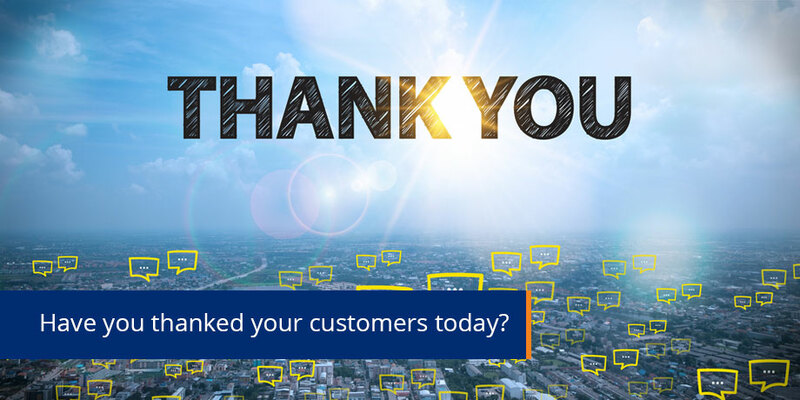 Thanking customers properly and timeously can help increase your email engagement and improve customer retention. 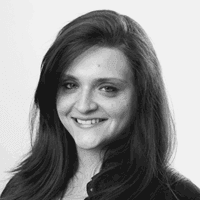 Thank you, in advance, for reading my blog post! First impressions count! 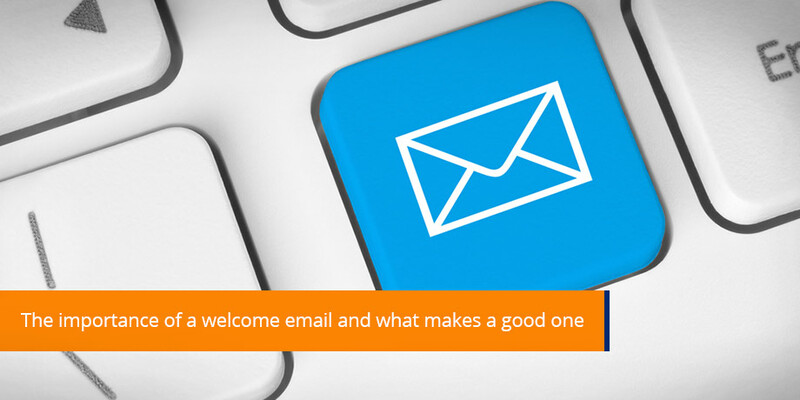 Dori-Jo Bonner discusses the importance of a welcome email, the elements that make up a good one and how to motivate sharing of your content and help you build a loyal customer base. As subscriber’s inboxes get fuller, wish lists get longer and budgets get tighter, it’s our chance to do what we do best – make memorable emails. 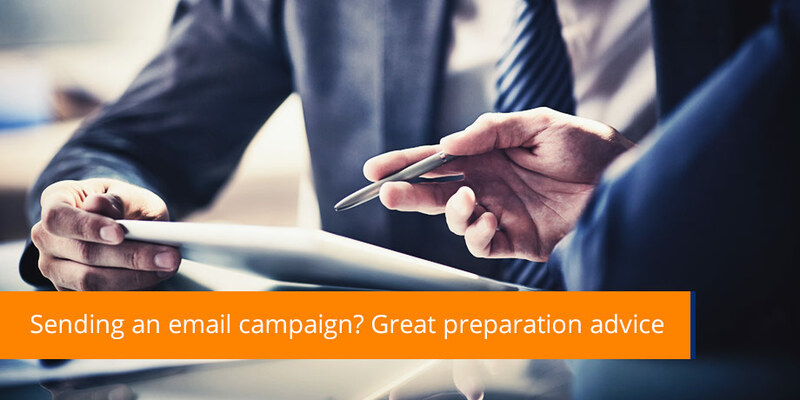 It’s crucial that your email marketing data strategy addresses the changes that lie ahead. 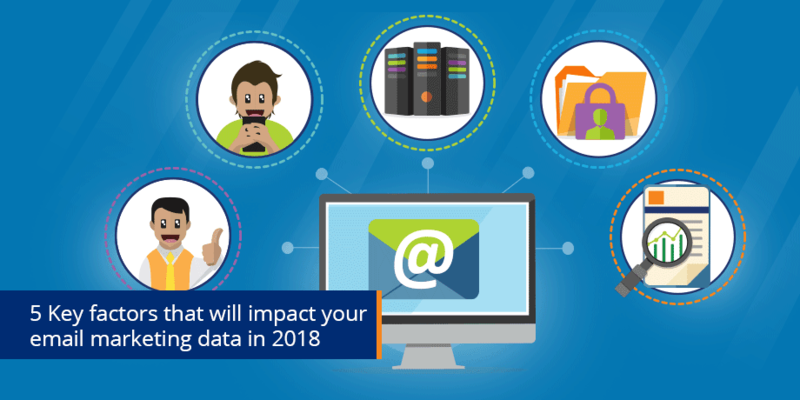 5 key factors that will impact your email marketing data in 2018.